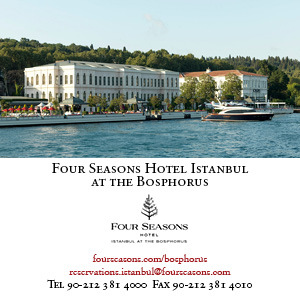 Istanbullu, Selin Rozanes specializes in gourmet tours and cookery classes. Selin offers you an unforgettable day at Istanbul’s markets, then takes you across the Bosphorus to her home on the Asian side to prepare a Turkish meal. Or, take a 10-day adventure to Turkey’s iconic sights with gourmet food at every stop. 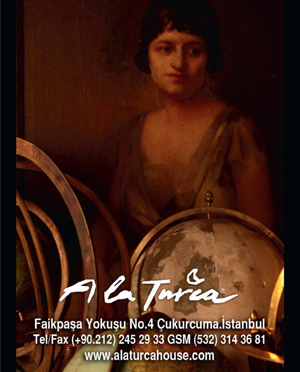 Experience Turkey through its local people, share their stories, cuisine and passion for life.